What to do when one sock gets a hole in it and the other sock of the pair is perfectly fine? 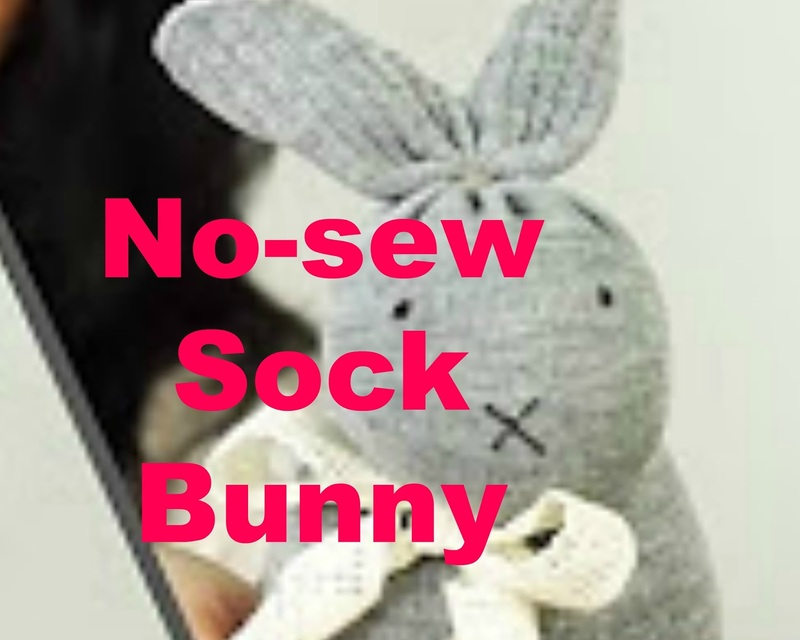 Well, you could use the sock with the hole to dust with and the perfectly fine sock to create an adorable no-sew sock bunny. Handmania, on YouTube, shows how, with a few simple supplies, you can turn a stray stock into an adorable no-sew sock bunny. Be sure to check out the video below to see how easy it is to create your own no-sew sock bunny.